The one in Sportanlage Hardhof, in a very hot Summer day. Scattered around 70 acres, 200 public sport fields are open to the public, all made available by the City of Zurich. 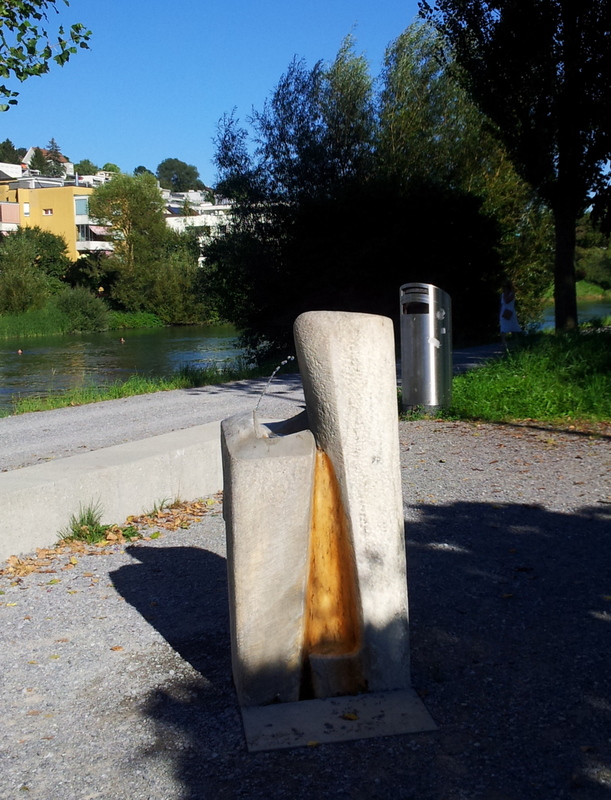 In the background, the Sihl.